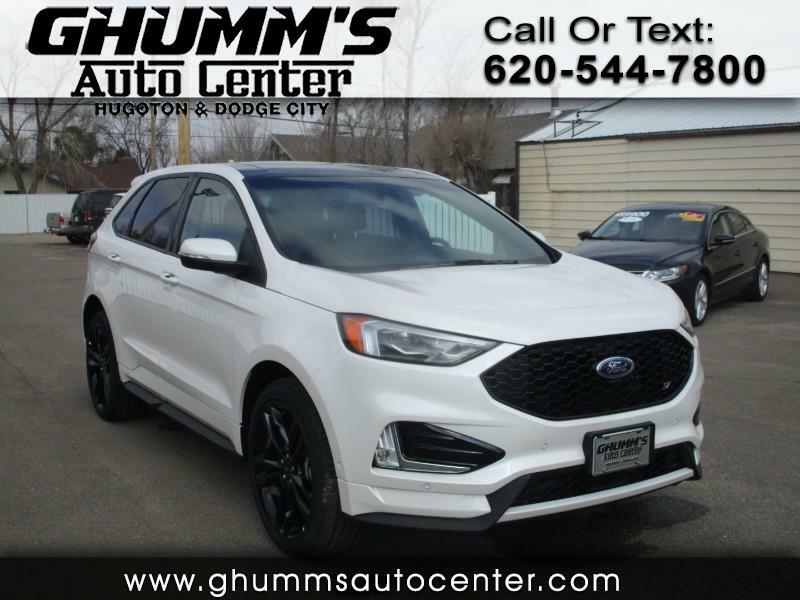 Come to Ghumm's Auto Center today and find out how you can take this beautiful and sporty 2019 Ford Edge ST AWD! It comes equipped with many features you will love such as remote start, navigation, touch screen, backup camera and much more. Give us a call today or come in to schedule a test drive. Se Habla Español!